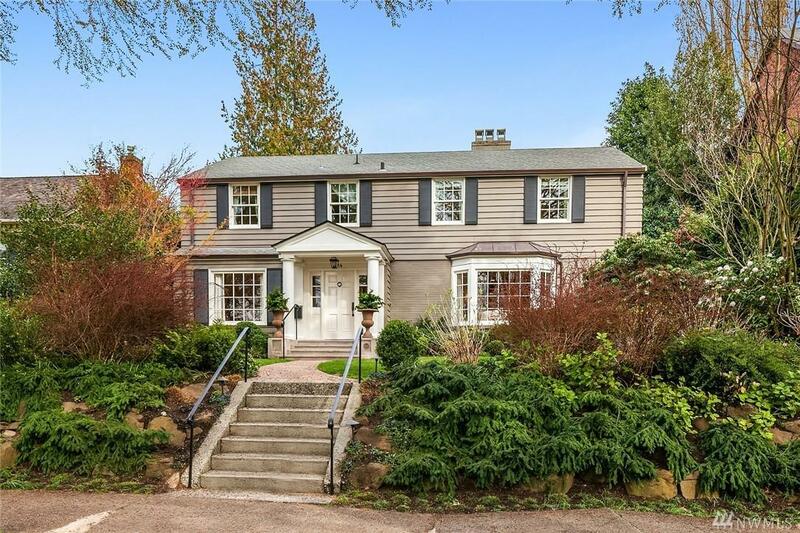 Only occasionally does one of Washington Parks coveted colonials become available for purchase. This one is special! 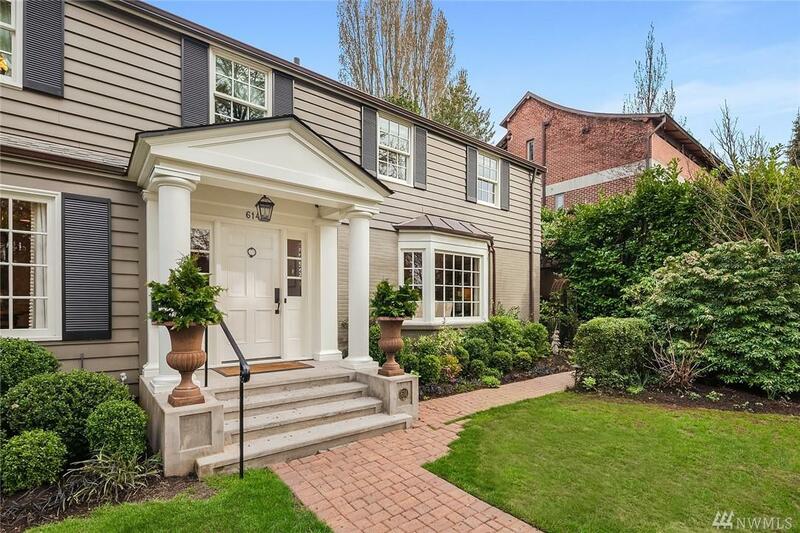 Sited on a quiet, tree-lined street, this classic home offers the perfect blend of quintessential style with all the right spaces & amenities for todays lifestyle. 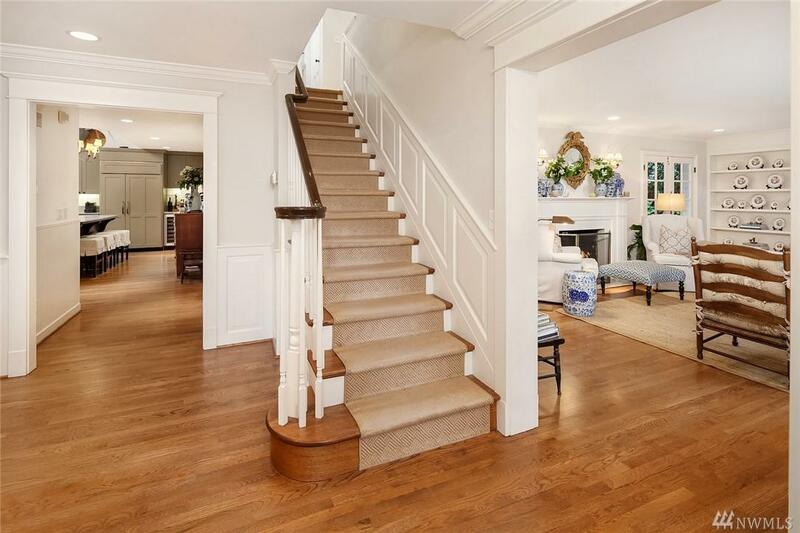 Gracious living & entertaining rooms, chefs kitchen, spacious & warm main floor family room. 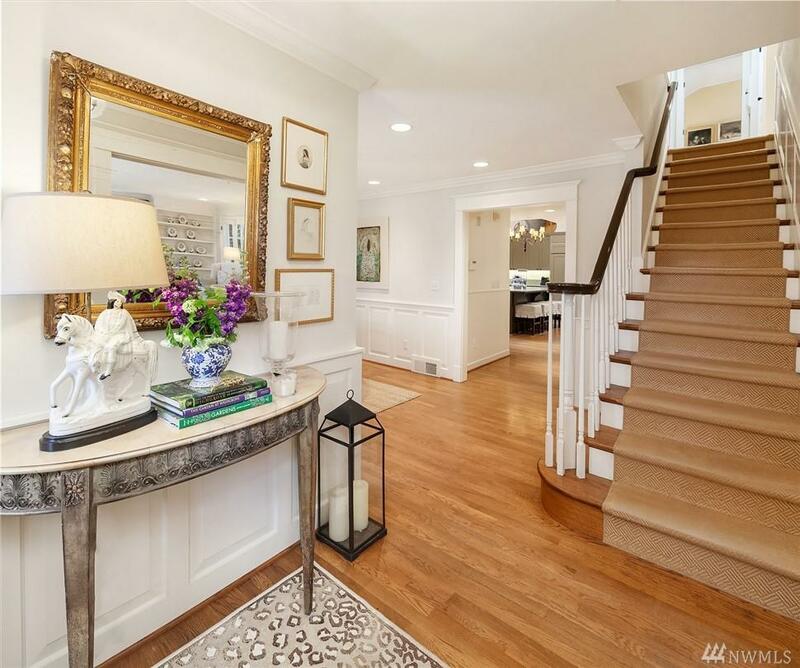 French doors to entertaining terrace & casual English gardens. Just a short walk to the shops & restaurants of Madison Park.